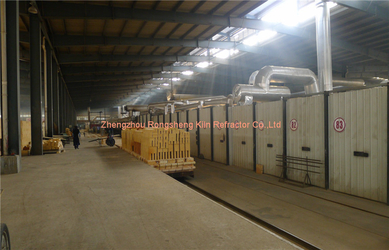 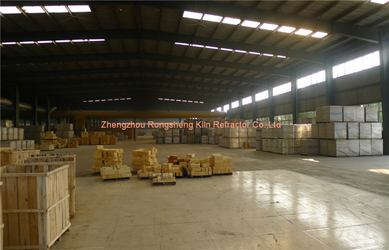 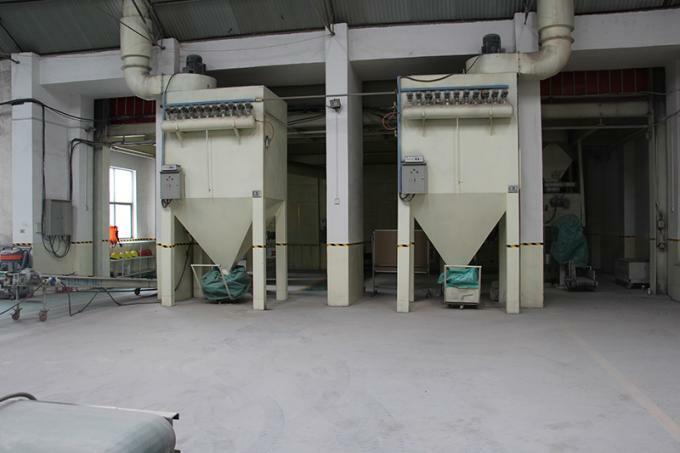 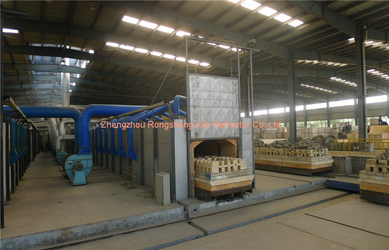 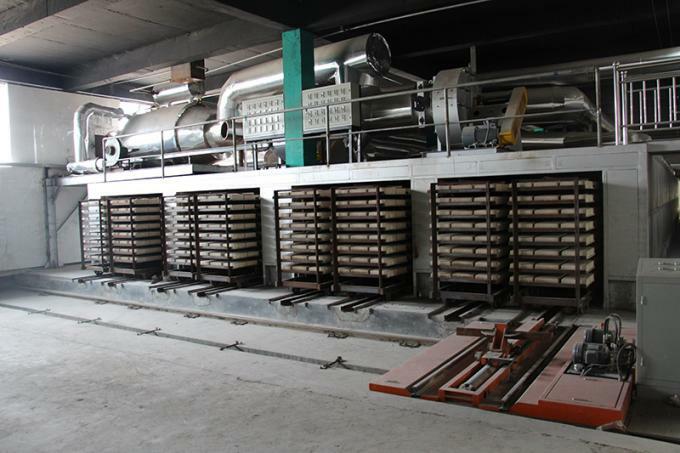 Factory Tour - Zhengzhou Rongsheng Kiln Refractory Co., Ltd.
Rongsheng Refractories have strictly production process control with high technology , using a lot of advanced production technology. 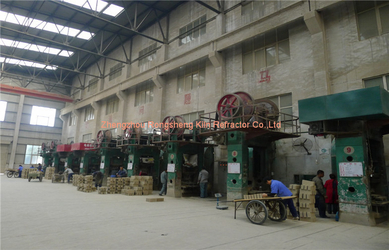 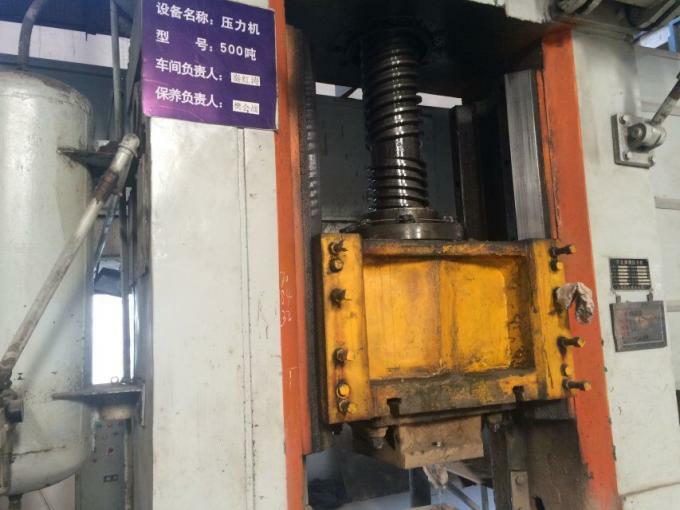 The company has Raymond machine 2 sets, the roller machine 2 sets, Mixer machine 5 sets, pressing machine 6 sets. 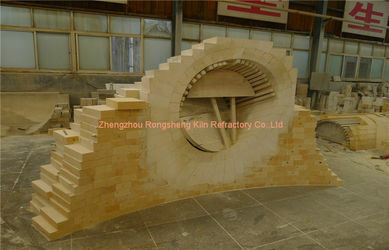 A high-temperature tunnel kiln, a middle temperature tunnel kiln, unshaped refractories production line, have 20,000 tons of various refractories production capacity . 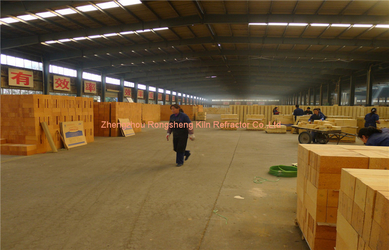 Rongsheng has advanced production management and also continue to do technical innovations to provide right prodcuts for customer. 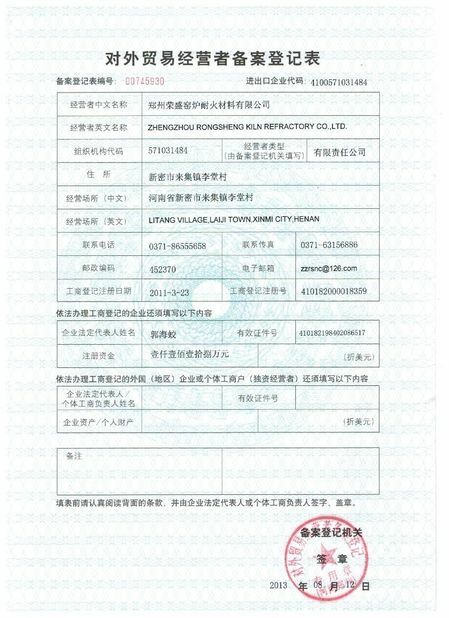 OEM is also welcome. 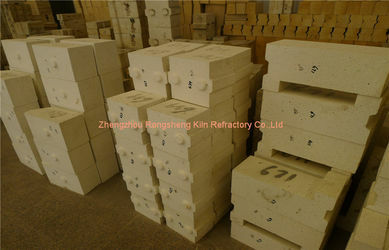 Rongsheng Refractory are not only successful sales in China, but also exported to more than 180 countries and regions in the world, including: Germany, Japan, Italy, Russia, Japan, South Korea, Turkey, Brazil , India, the United Arab Emirates, Saudi Arabia and other countries. 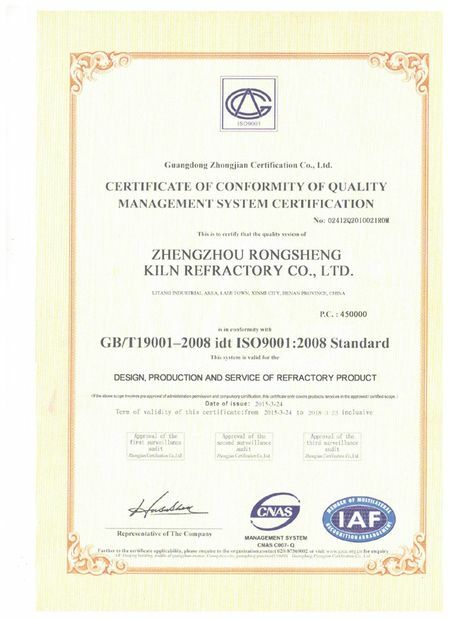 The products with good quality are subject to a great welcome and praise. 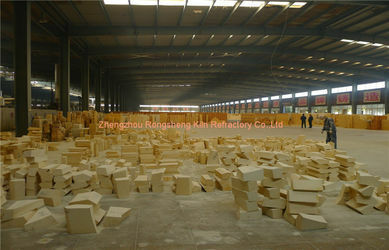 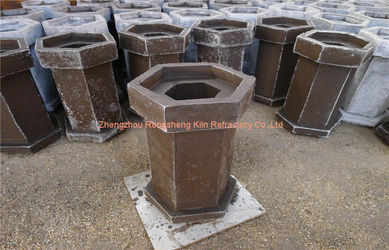 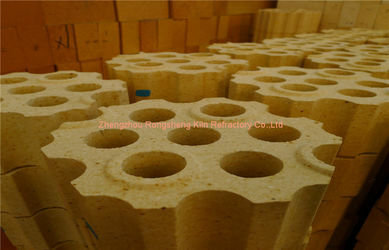 In order to improve the scientific and technological content of the products, develop new products and make full use of the resources advantage of the raw materials of the Central Plains, the technical cooperation relations have been established with the China Institute of construction materials and the Research Institute of refractory materials.Has formed a refractory, furnace maintenance and service integration scale enterprises.